Group bookings of 2-5 people can be requested, otherwise ask to have your name put on the waiting list if you are looking for a solo booking. 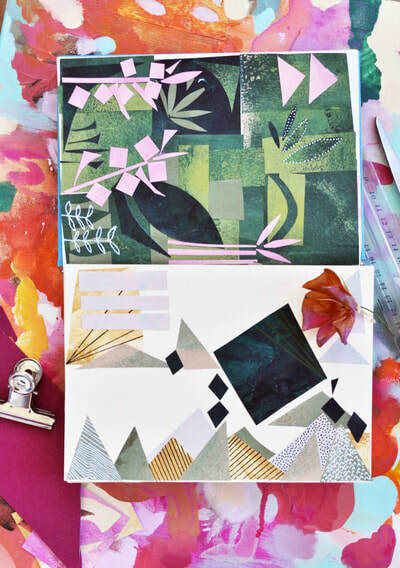 ​The MAKE-DO-BE Creative Studio Workshops are aimed at beginner to intermediate skill levels and introduce participants to basic design principles and experimental drawing and painting techniques. 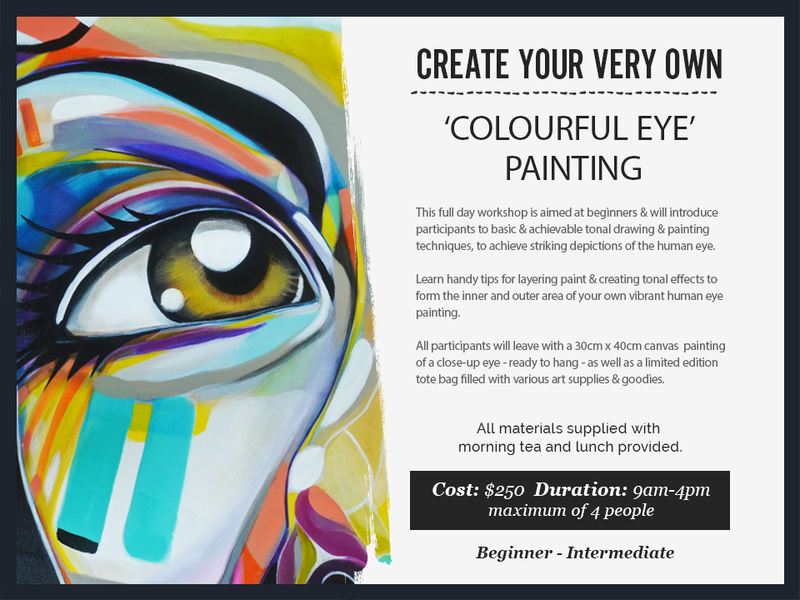 With a range of workshop topics on offer, each designed to help participants to find their own unique style while aslo fostering greater confidence in their abilities. 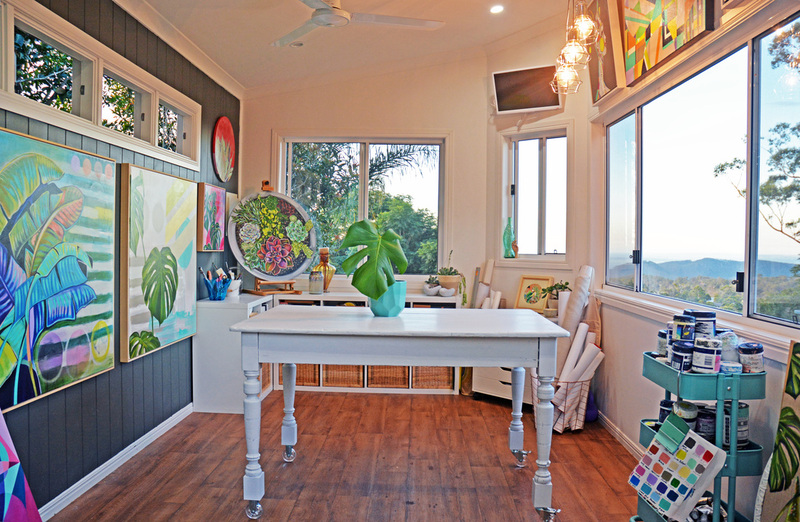 The workshops are intimate and capped at four participants to guarantee adequate guidance and one-on-one assistance, held at Tamara's picturesque Tamborine Mountain home studio. All materials are supplied as well as a home cooked morning tea and lunch spread. Bookings are essential and group bookings are welcome. For the latest information on upcoming workshop dates and details, be sure to subscribe to Tamara’s mailing list. WORKSHOP GIFT VOUCHERS AVAILABLE Here! I really love cafe dwelling! ​It's such a treat to take yourself out for a well made cuppa and tasty bite on a week day - whether the setting is calm or picturesque, or busy and buzzing - it can make you feel like part of something bigger. A community. 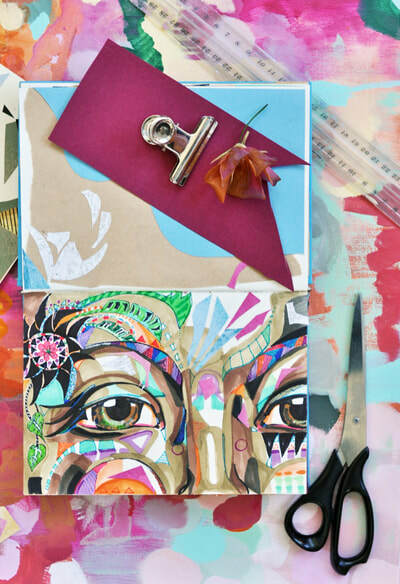 Being artistically creative doesn't always mean you need to work in solitude. 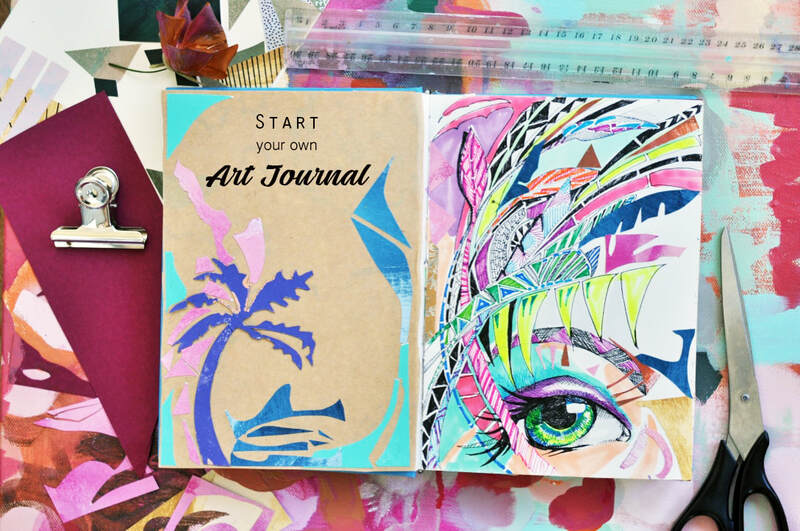 Of course the best form of growth can come in the time we spend alone, but joy, connection and creative confidence can come from creating in good company. AVAILABLE DATES: Friday 15th of February at Picker's & Co. in Upper Coomera. $55 per person. 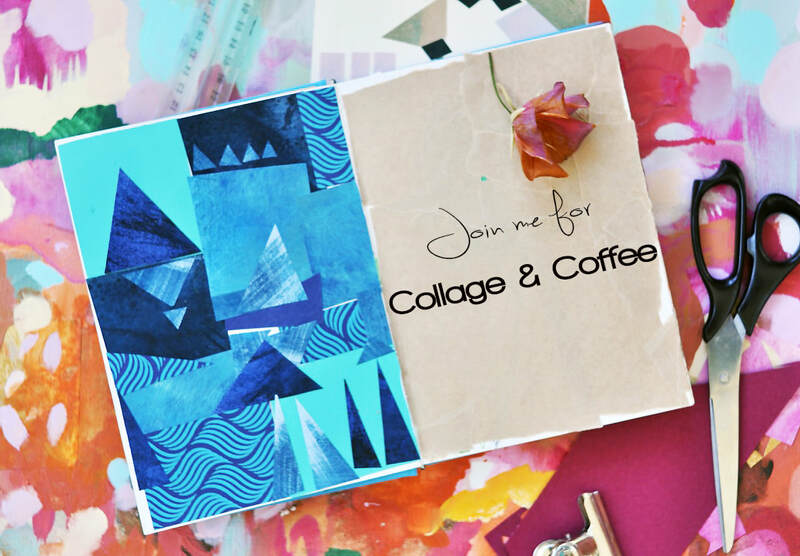 Workshop includes a coffee or tea, muffin or slice and all collage materials + an A5 Visual Journal to keep and bring to future 'Collage & Coffee' meet ups. PLEASE NOTE: Tickets for 'Collage & Coffee are non-refundable due to limited seating and catering requirements. Unfortunately prams are not able to be catered for inside Picker's & Co.
I’ve also added a SALE category to my online shop with heavily reduced original works looking for forever homes. OR if you are considering coming along for a workshop at some stage this year, I’ve advertised a few dates in the coming months which you can register your interest for by sending me an email. Thank you as always for taking the time to read what I’m up to and for sharing the love with your kind comments and support. PLEASE NOTE: A minimum of four people are required for any advertised workshop dates to go ahead. A non-refundable deposit of $50 is required to secure your seat in all confirmed workshops. If you have a group of 4-6 participants you can also request dates that suits. PLEASE NOTE: A minimum of two people are required for any advertised workshop dates to go ahead. A non-refundable deposit of $100 is required to secure your seat in all confirmed workshops. If you have a group of 2-4 participants you can also request dates that suits. PLEASE NOTE: A minimum of two people are required for any advertised workshop date to go ahead. 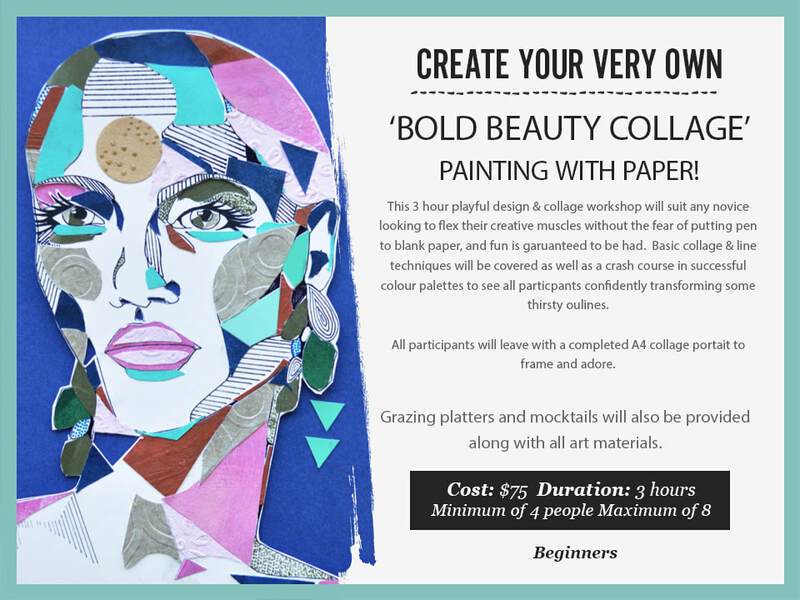 If you have a group of 2-4 participants you can also request a date that suits. 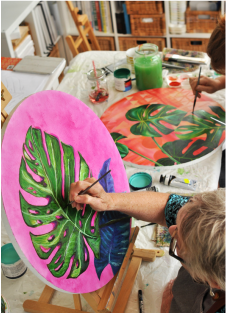 What a fabulous way to spend a day painting, on Tambourine Mountain in an idyllic studio with a beautiful view looking back to the Gold Coast. 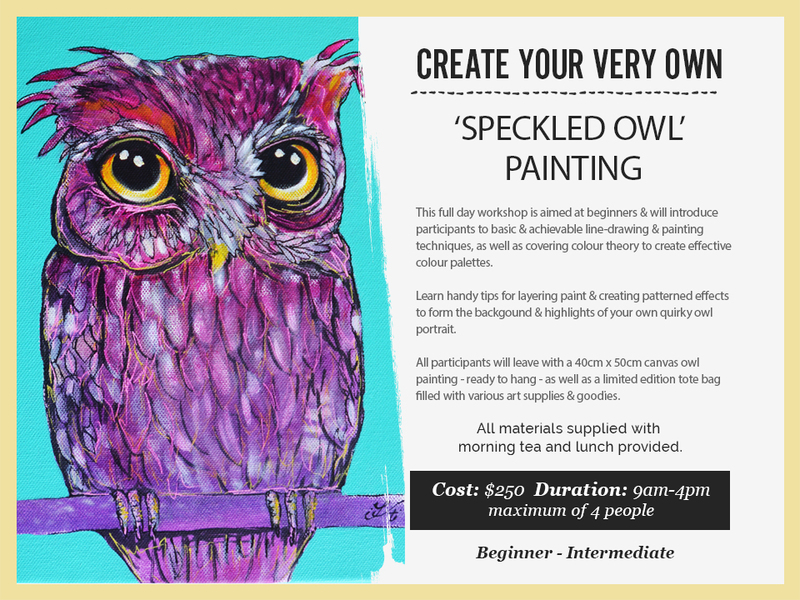 Tamara’s workshops are kept to a minimum number, therefore there is a lot of one on one help if needed. Her approach to the task and direction given are clear and easy to follow, guiding you carefully through the project. 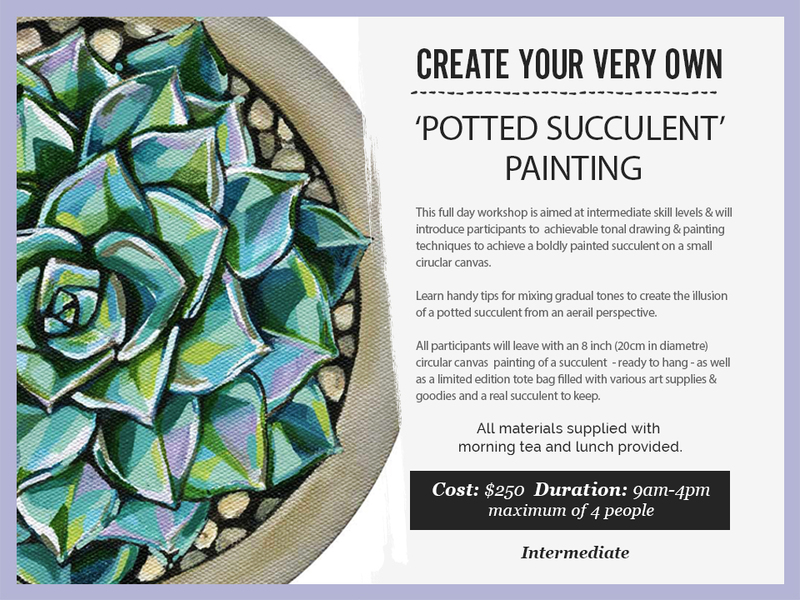 You do not have to be an artist to achieve a fantastic painting by the end of the workshop. Lunch is devine! Thank you so much Tamara, we both loved it so much and what a way to spend Saturday! We both learnt some new techniques and left with the confidence to be more daring with colour. We will definitely recommend and can't wait to do another class. 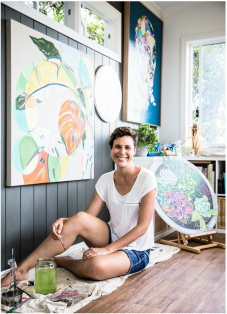 It is always such a glorious treat to be able to spend time with Tamara in her gorgeous mountain studio. She inspires and guides clearly, and is generous with her warmth and kindness. It is also lovely to be able to paint and have such delicious food magically appear. It makes a huge difference to not have to interrupt yourself. ​"What an awesome day spent with you teaching me new things. 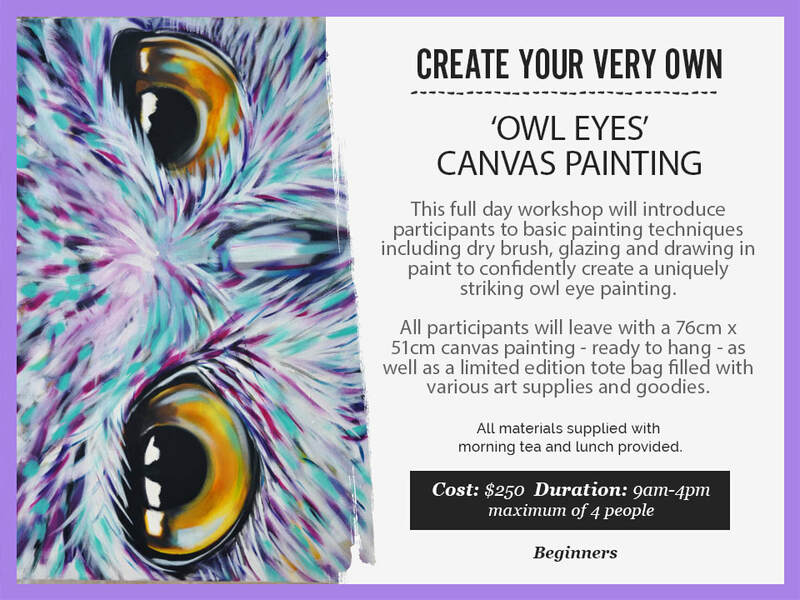 I think the workshops are such a great idea, especially for someone like me that has dabbled in different areas of art but have no formal training and perhaps wanting to produce something modern and visually pleasing. I got heaps of ideas! I now feel more confident to try sketching patterns and faces. So a great big thankyou and I can't wait for more portrait style workshops. Cynthia Xo "
"What an amazing experience. Such a fun workshop. You made the impossible seem and become possible. Thank you for your guidance and support. Looking forward to coming back. Lizzy"